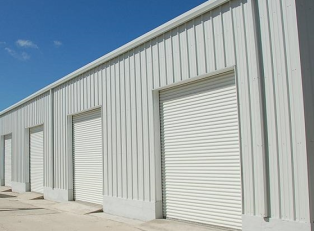 Commercial Metal Buildings, Metal Buildings, and Steel Building Kits Shipped Factory Direct to You. Utilizing the latest in engineering and design technology, our fabrication process allows us to manufacture superior steel buildings for a very competitive price. We continually introduce innovative design concepts bringing our clients cutting edge steel buildings. All Duro Steel Building kits come standard with a 35 year exterior panel warranty and a limited lifetime warranty on non-exposed primary and secondary framing structures. 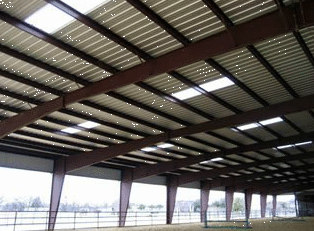 We use only durable, long-life fasteners for all sheeting and trim applications. All of our steel structural framing is Red-Oxide coated. 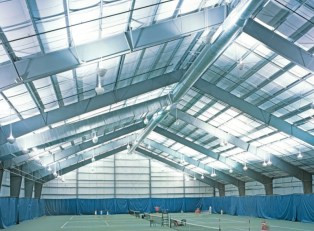 We are one of America's leading steel building providers. 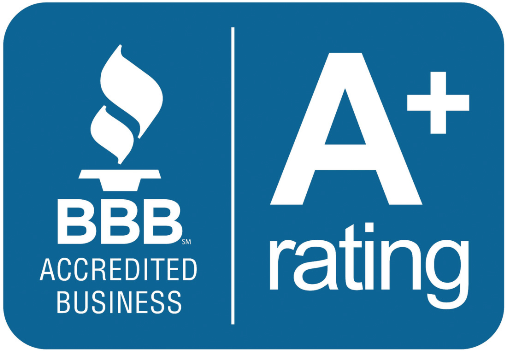 No one does steel buildings better than Duro Steel Buildings!